Movies are loved by all. Especially because they break the monotonous routine and take you to a different world all together! The employees at Lets Nurture are movie buffs. And why not? After all, we work really hard to deserve entertainment and laughter once a month. Lets Nurture booked the theatre for the movie ‘Humpty Sharma Ki Dulhaniya on 11th of July. The employees were invited to watch the movie with their friends and family. ‘Humpty Sharma Ki Dulhaniya’ is a romcom starring Varun Dhavan and Alia Bhatt. The movie is about a bride-to-be and her encounter with the love of her life who is not her groom to be. The story has further twists and turns giving a perfect entertainment experience to the audiences. 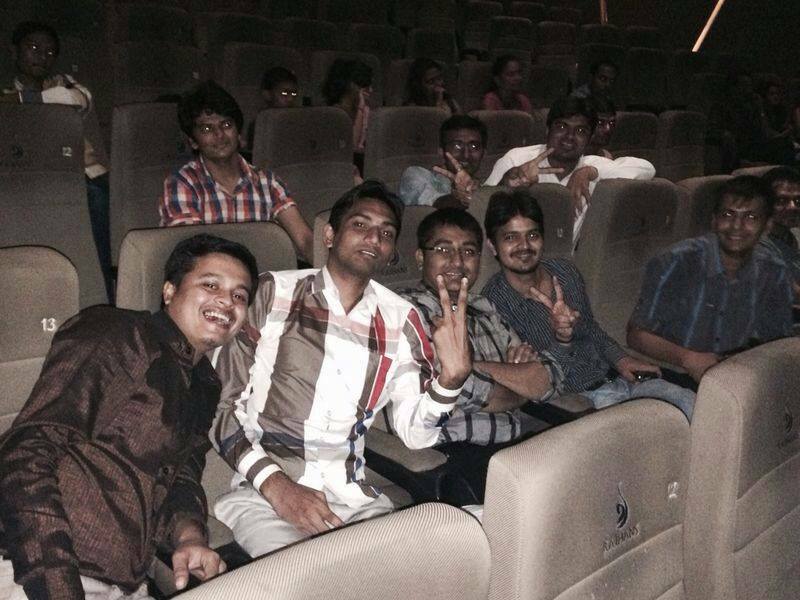 The employees who were Karan Johar fans had real fun at the movie! 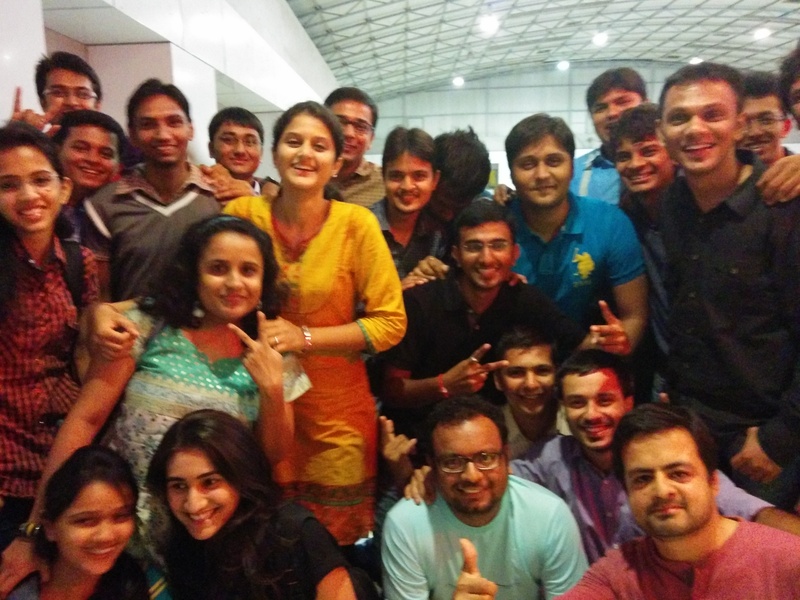 On the nurturer’s birthday, the employees were invited to watch a flick named ‘Kick’. Starring Salman Khan, the movie was quite a motivator for the kind hearted and showed the importance and power of charity. Lets Nurture also owns a charity organization named www.letsnurture.org and indulges in doing good for the less fortunate. Visit the website to know more.